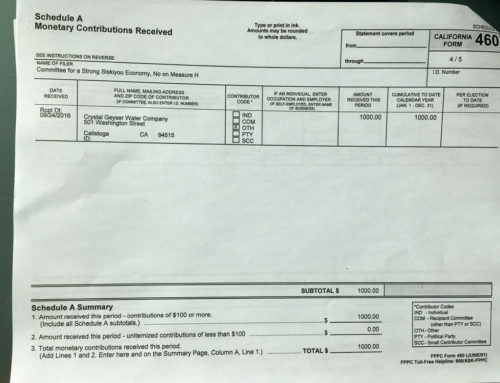 Contractors from Southern California placed large, professionally produced campaign signs throughout the county at a likely cost of $13,000 or more. However, the committee’s financial disclosure forms said Crystal Geyser provided “Sign Placement” services falsely valued at only $100. These also failed to disclose amounts paid or owed committee treasurer Kelly Lawler of Hilmar, CA, whose business provides campaign services. 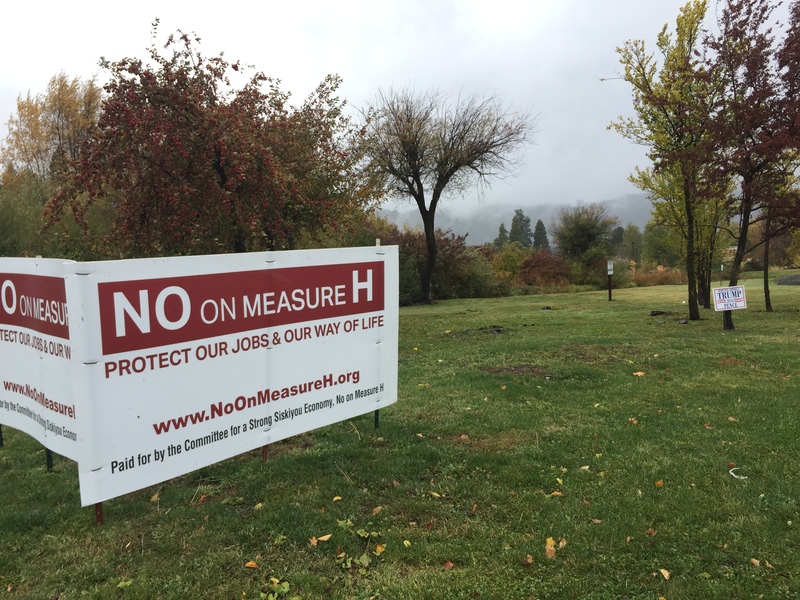 Measure H was a citizens’ initiative to remove special exemptions for water bottling companies from the county Groundwater Ordinance and extend its rules. Siskiyou Forward Movement founder Andy Fusso said, “Even in our small county election, corporate money corrupted the democratic process. For Crystal Geyser and their front group to massively outspend Measure H proponents, and then violate campaign finance laws – it’s shameful.”. Crystal Geyser’s public relations firm, Burson-Marsteller, is known for creating “Astroturf” (fake grassroots) groups which give false impressions of popular support for harmful corporate causes. 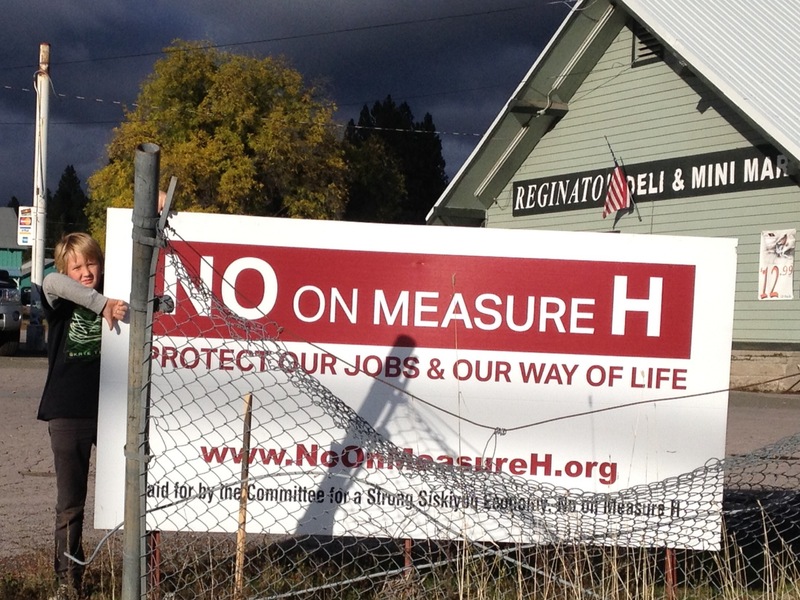 The “Committee for a Strong Siskiyou Economy, No on Measure H”, which did not exist before the election, sent a mailer, created a website and placed ads misleading voters about the initiative’s effects, while failing to disclose Crystal Geyser’s support until their initial campaign finance report revealed the company as its actual funding source. 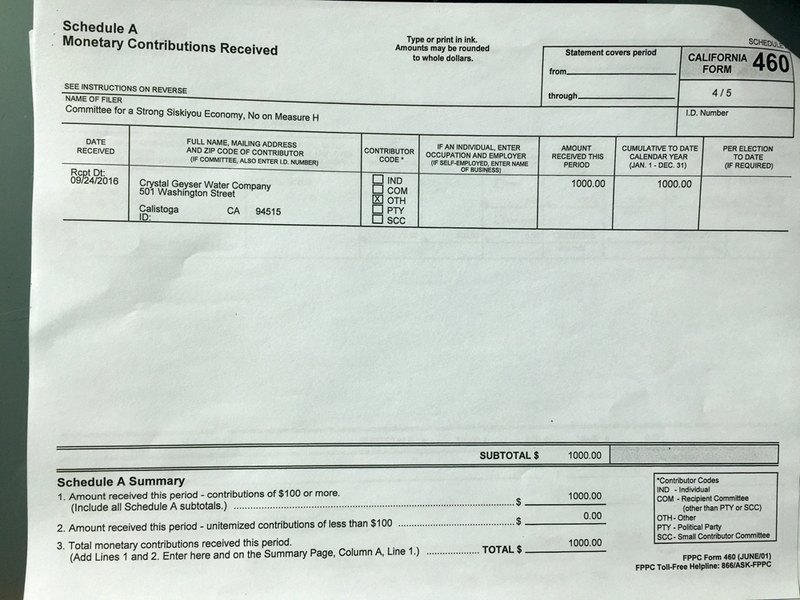 The committee listed over $23,000 in additional unpaid campaign bills as of December 31, 2016. The complaint noted that a new entity normally requires credit guarantees, likely provided by the company. Delaying bill payment past the year-end disclosure deadline also puts off reporting the campaign’s true financing. 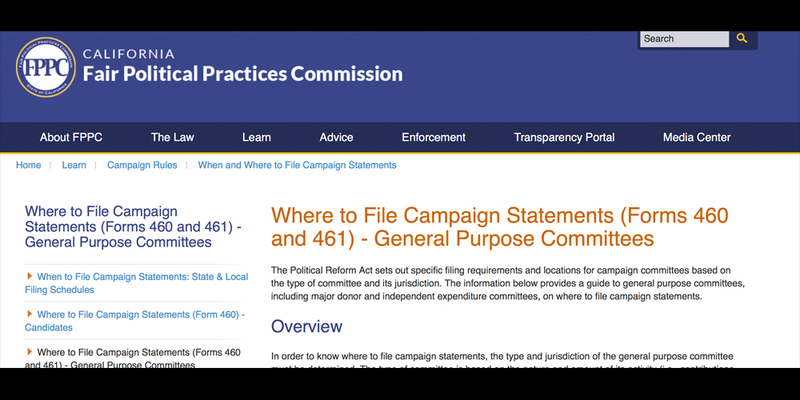 The FPPC enforces provisions of California’s Political Reform Act regulating campaign finance. 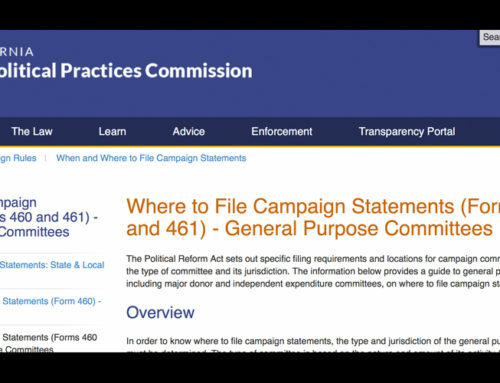 The FPPC has a complaint process on its website, http://www.fppc.ca.gov . The site states that following a 14-day review, “A sworn complaint found to have merit will be assigned to staff…for a full investigation.”; on March 2, they completed the initial review and sent notification they are proceeding with a full investigation. The Siskiyou Forward Movement is a registered California Political Action Committee (PAC) formed to support or oppose candidates and ballot measures in Siskiyou County, California. Its mission is to take political action in support of a sustainable local economy, thriving community and responsible environmental stewardship. The PAC helped defeat Measure S in June 2016 and Measure G in November 2016 (sales tax increases for county jail expansion) and helped collect signatures and campaign for Measure H (changes to the Groundwater Ordinance) on the November 2016 ballot.